Double D Ranchwear strides into spring and summer with one of their coolest collaborations to date. What is this collaboration that will be the talk of the town, you might ask? A new collection of two step stunners by Old Gringo. We’re all in and completely hooked! The new line will include core classics such as the Ammunition Boot (above), the Frontier Trapper Boot and the Bowguard Boot with an additional nine new styles. Yes cowgirls, you heard that right, nine new styles! 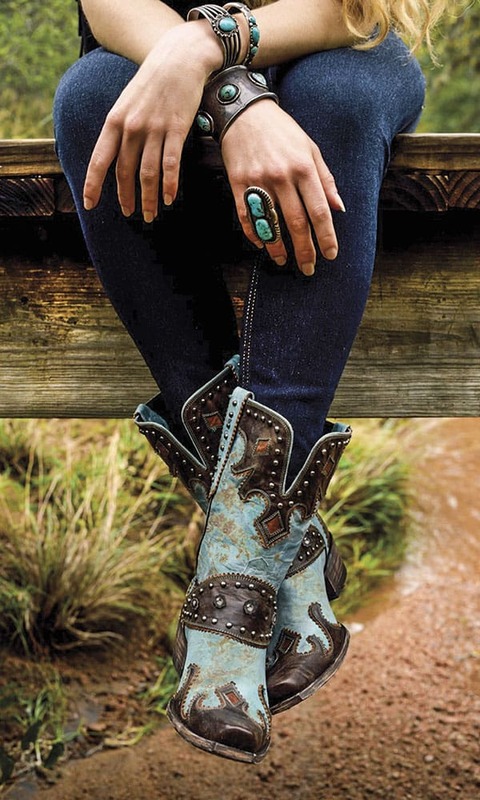 Old Gringo boots, known for its distinctive look and quality of craftsmanship, are all 100% handmade. The collection will start at $650. For more information visit ddranchwear.com.